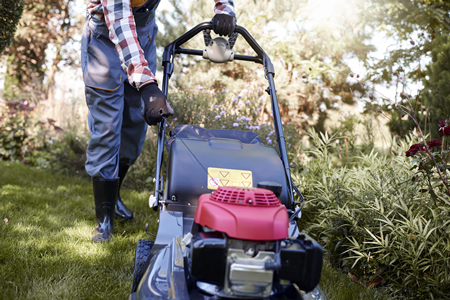 With the month of May quickly approaching many small business owners relying on seasonal employees, such as landscapers, roofing companies, paving companies and farmers, begin to interview and hire for the upcoming season. It can be a challenge to find good help, especially for temporary positions. But, once these employees are hired it is critical that they are covered on the job site in case of accident or injury. 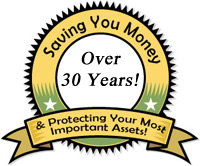 Be sure your worker compensation policy is brought up to date and that coverage is in place for this new group. In the state of New Hampshire, it is required that all employers engaging worker’s that are not owners of the business be covered by worker compensation insurance. The laws vary from state-to-state but failing to carry a policy of this type could result in fines or levies, and an on the job injury may significantly impact the business as medical bills may need to be paid out of the owner’s pocket. Keep in mind that worker compensation insurance is separate from your general business policy but can be purchased through your commercial insurance provider. No matter what type of employees you hire, it is essential to have written policies and procedures in place. These policies must be applied to, share with and enforced thru all employees whether full-time permanent, part-time or contract workers. 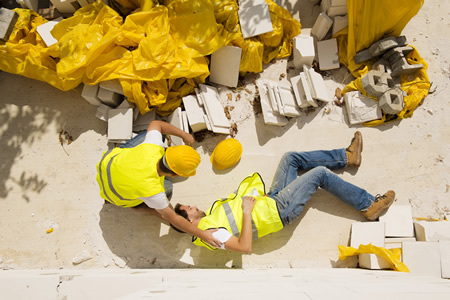 It can be difficult to determine who is at fault when on-the-job injuries occur if there are not written procedures and company policies in place. Ensure that all policies comply with Labor Law regulations, for most labor laws, including those addressing harassment, discrimination, and workplace health and safety apply to temp and seasonal employees just the same as with any other employee. The same applies to the Fair Labor Standards Act (FLSA), covering minimum wage, overtime pay, record keeping and child labor. Besides covering employees with workers’ compensation insurance, the best way to keep the workplace safe is by enforcing safety rules and training.